P&P Caterers is now Milillo Event Group! P&P Caterers is now Milillo Event Group! 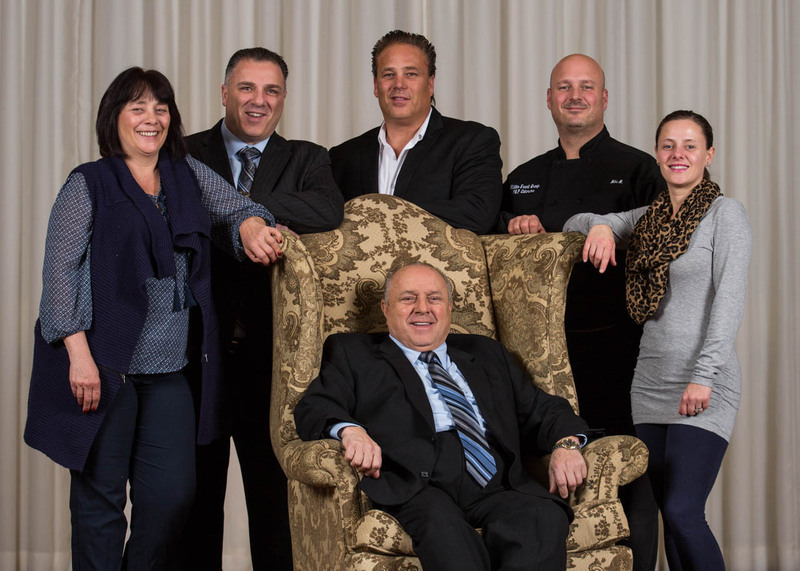 The Milillo family has proudly served Northeast Philadelphia for over 35 years. The family business continues to be a Northeast Philadelphia institution today for thousands of families over several generations. As the premiere catering company in Northeast Philadelphia, Milillo Event Group operates 8 different venues and can accommodate any party or celebration on any desired date with multiple options for a customized experience to create lasting memories. The Millilo family has a reputation for delicious food prepared with time-tested authentic family recipes and providing the same high level of customer service they would provide for their own family. Their attention to detail and expertise in event planning has brought families back time and time again for multiple weddings, birthdays, reunions and parties. The Milillo family values the opportunity to be a part of your family’s memories. Make Family Memories with the Milillo Family! Call 215-676-3596 to book your next celebration with Milillo Event Group!